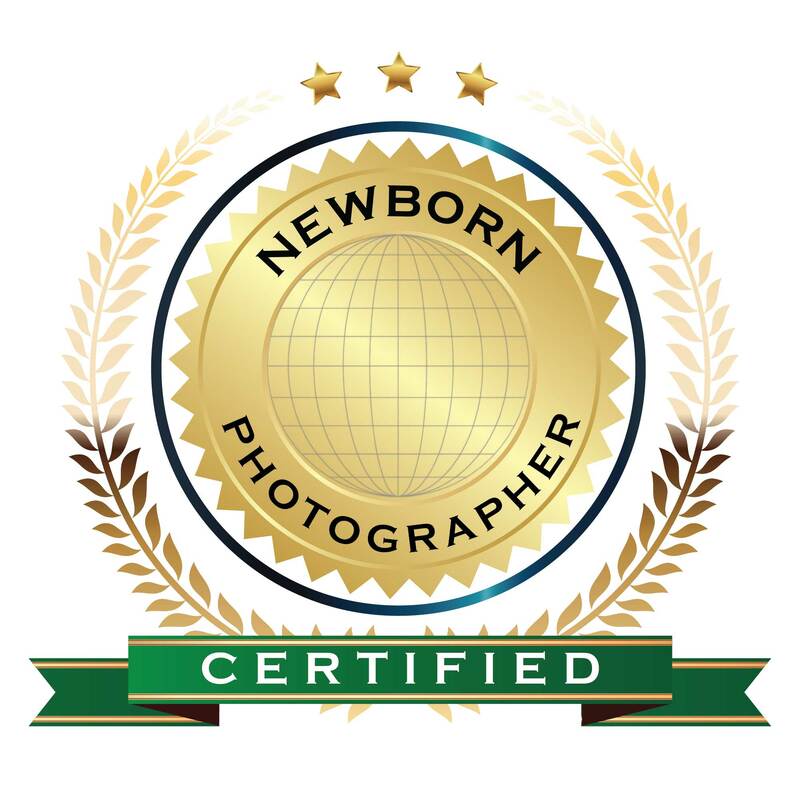 I am a specialist newborn and family photographer in Adelaide. I specialise in creating physical memories that families will treasure always. I travel to my clients to allow them to relax in their own surroundings while I capture the special moments. I offer a complete done for you service, I work with my clients from capture to canvas, helping them select their images to choose for albums, wall art and gifts. I have been a professional newborn photographer for the past 5 years, and I love what I do. I have two young boys of my own and they grow up too fast. I don’t want to miss a minute and I make sure that my clients don’t either.